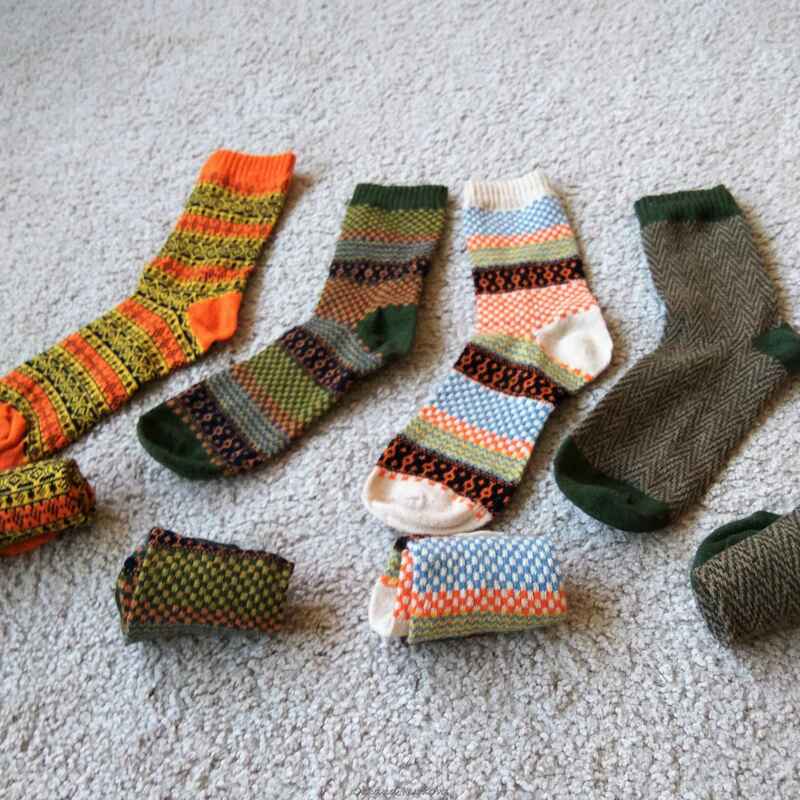 Want a pair of fashionable, easy-matching socks to enjoy yourself in the Spring, Autumn and Winter? 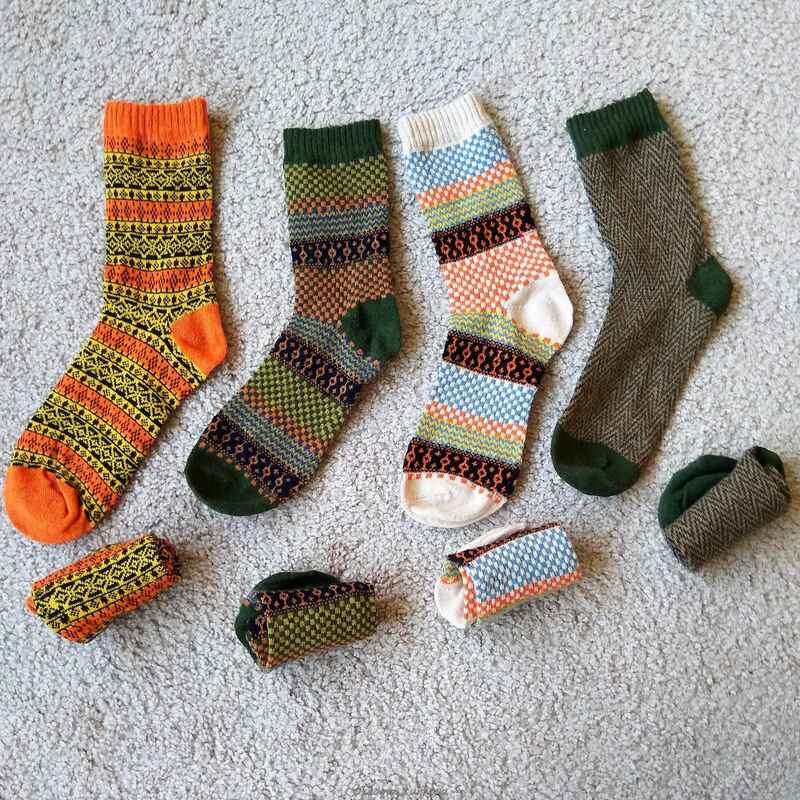 You can, with the PEONFLY Vintage Merino Wool Socks! 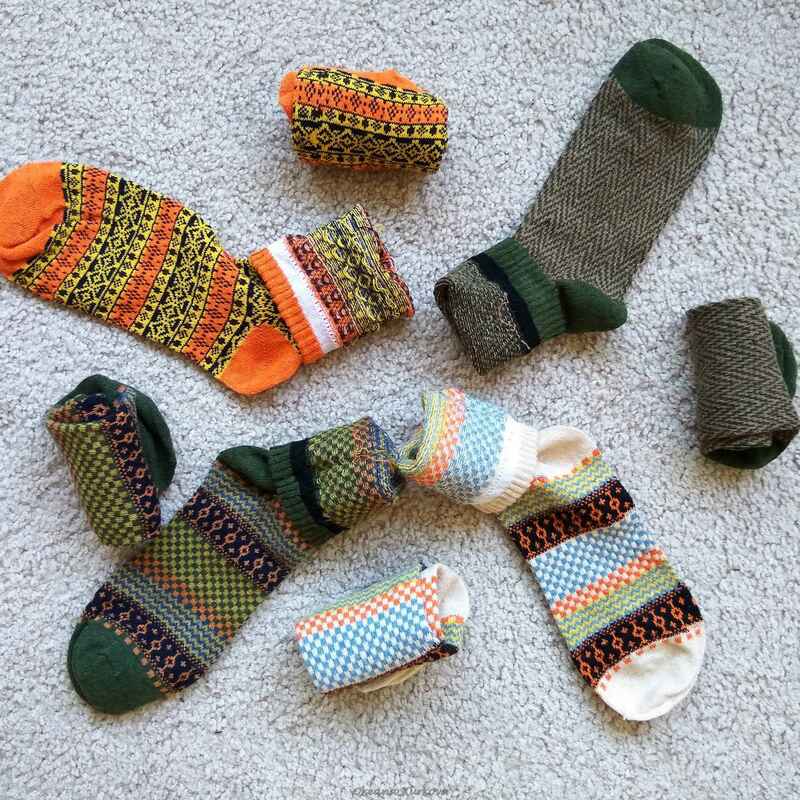 These socks have a mix of colorful designs that will match perfectly with your tough outdoor gear or even with just your casual wear. Not only that, these socks are made with premium quality that will stay in place to protect your ankle and keep you comfortable even while wearing stiff boots for hours. 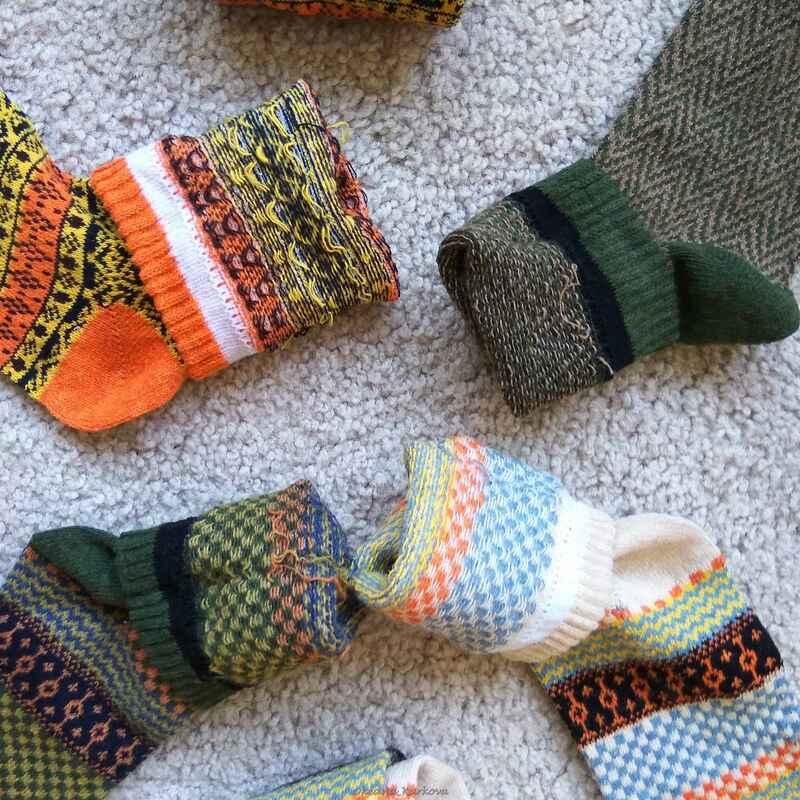 ⇨ These socks aren’t just made for supporting your feet. With the fun designs, you have a sure way to subtly show off your good sense of style. Select any of the available variants to match your outfit! ⇨ Made with cotton and spandex, these materials guarantee a lightweight fit and will keep your feet and toes feeling breezy. IN THE way: 8 days. Socks soft and of good quality.